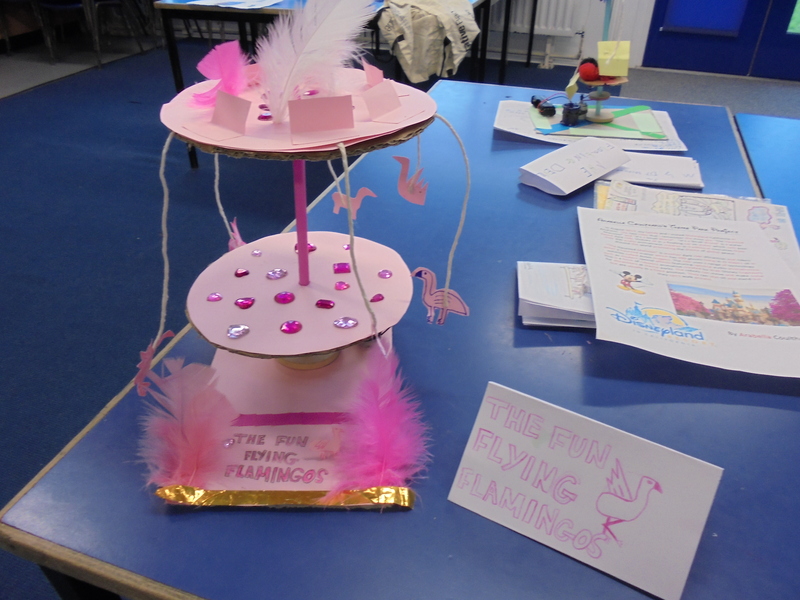 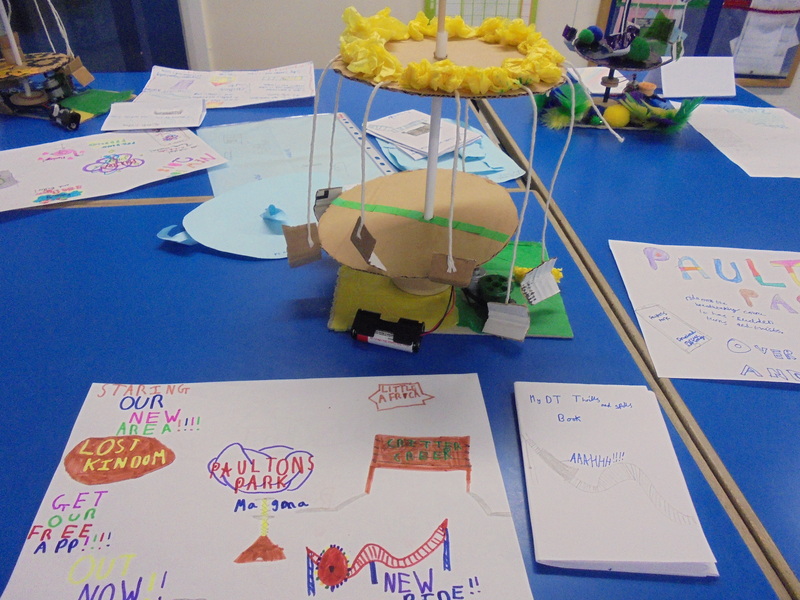 All the fun of the fair, this morning as we proudly showed off our individual fairground rides. 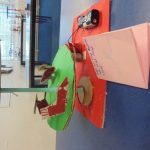 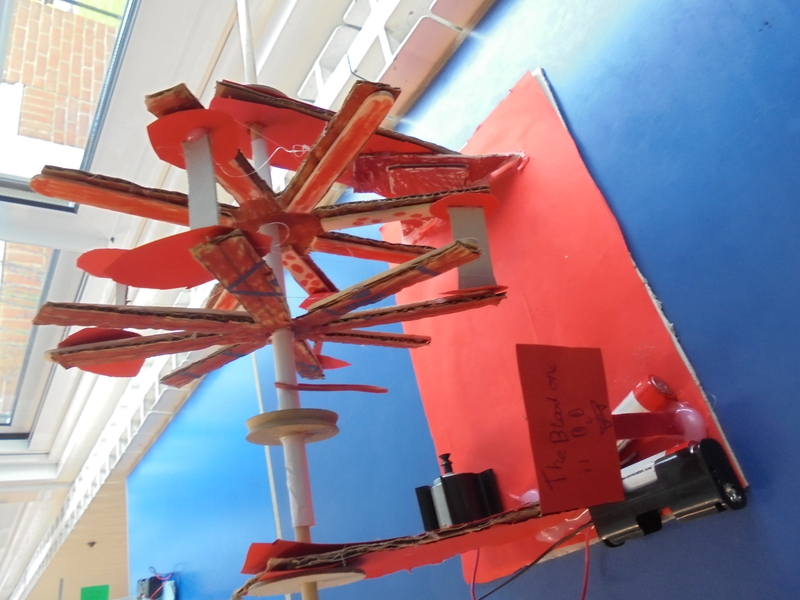 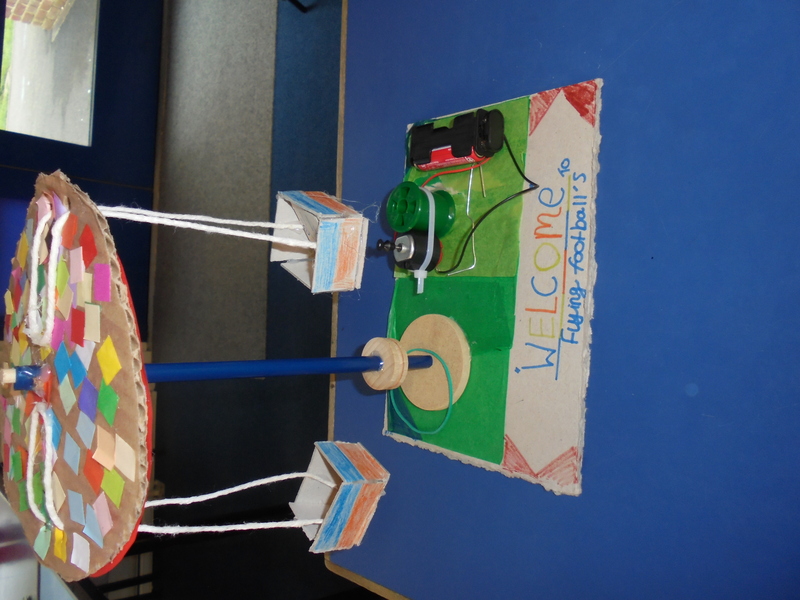 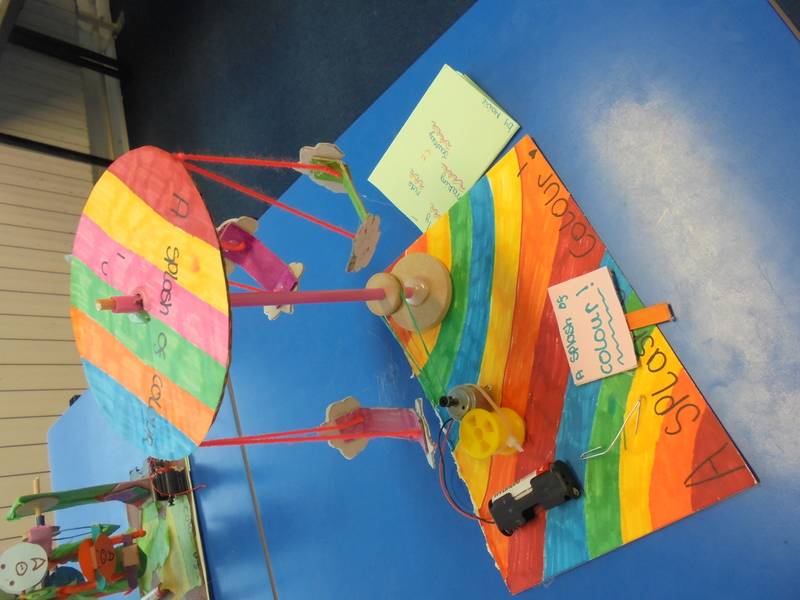 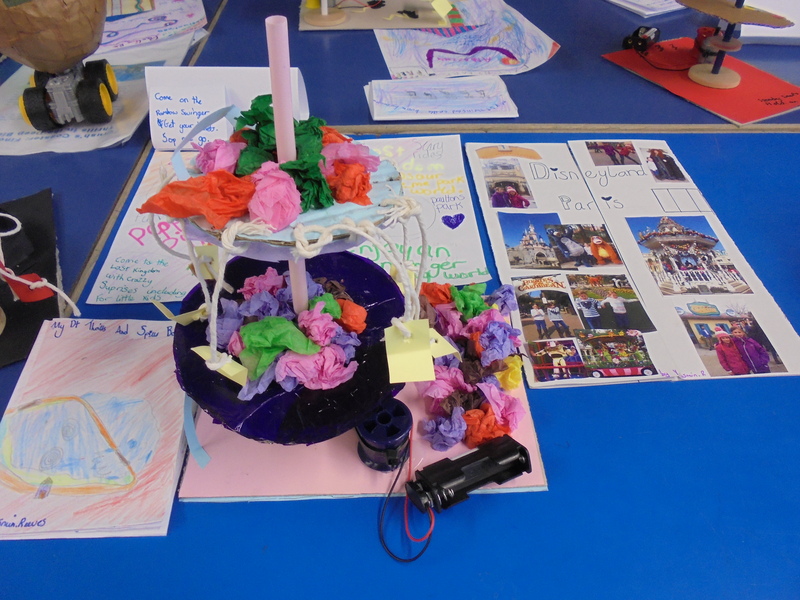 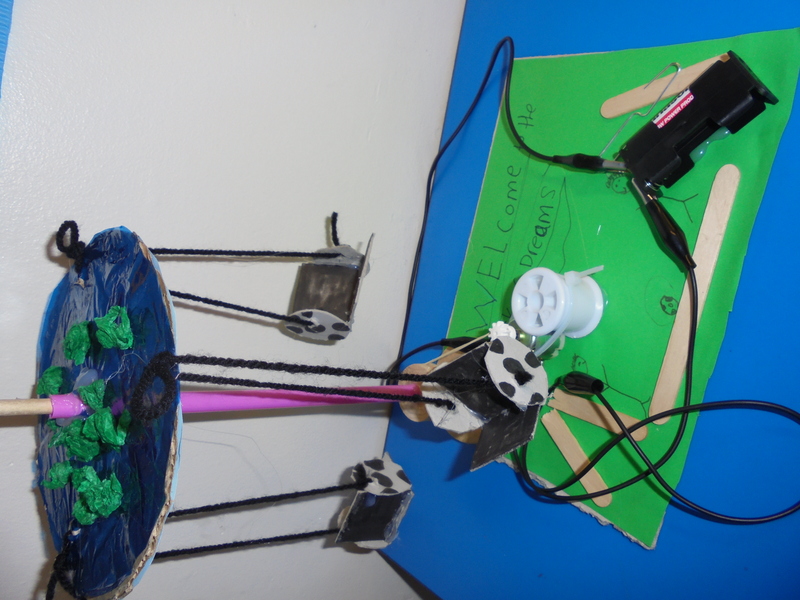 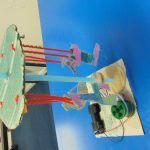 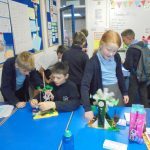 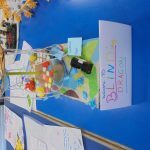 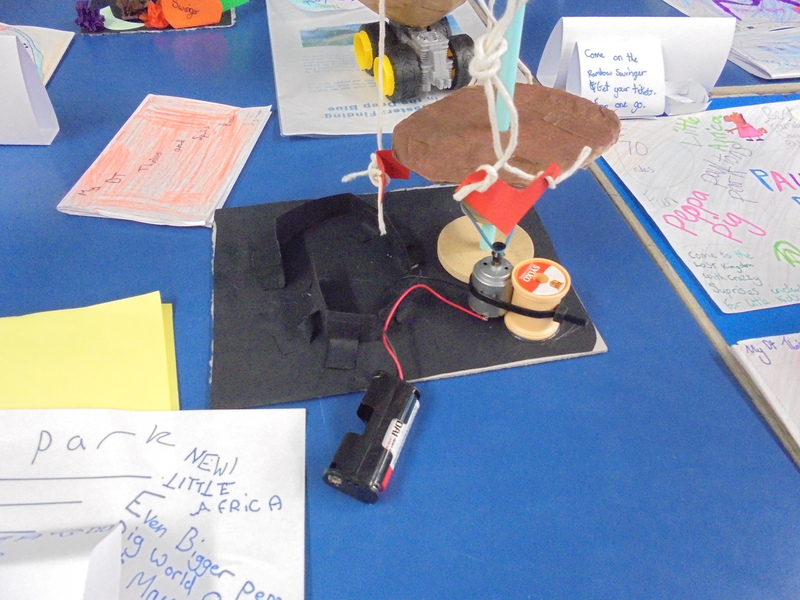 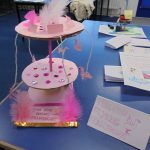 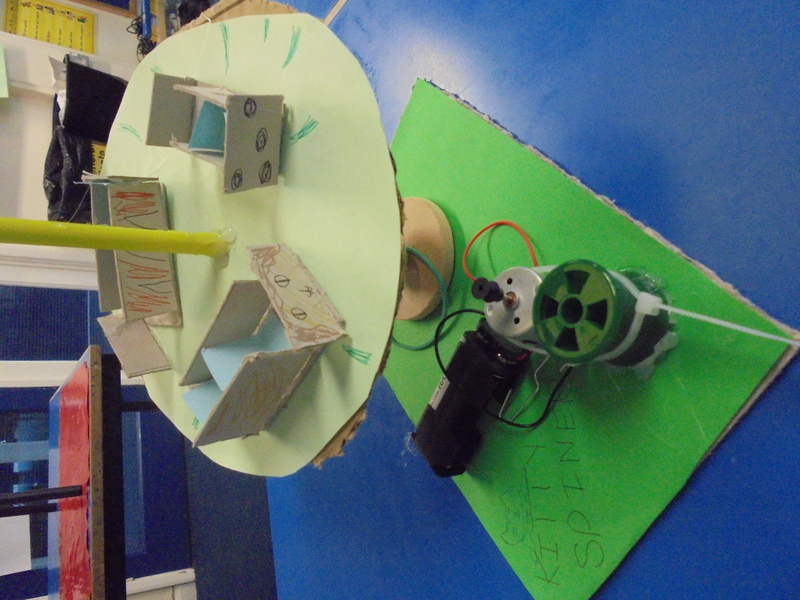 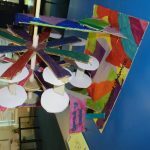 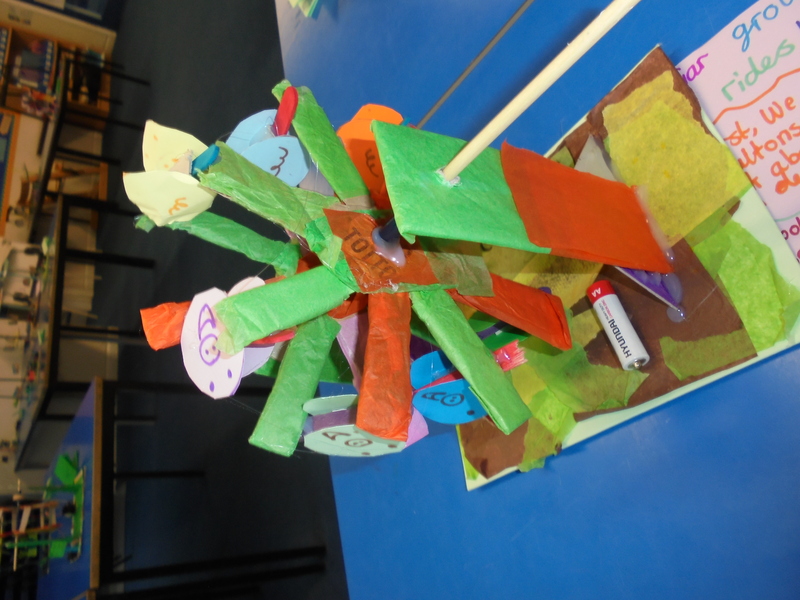 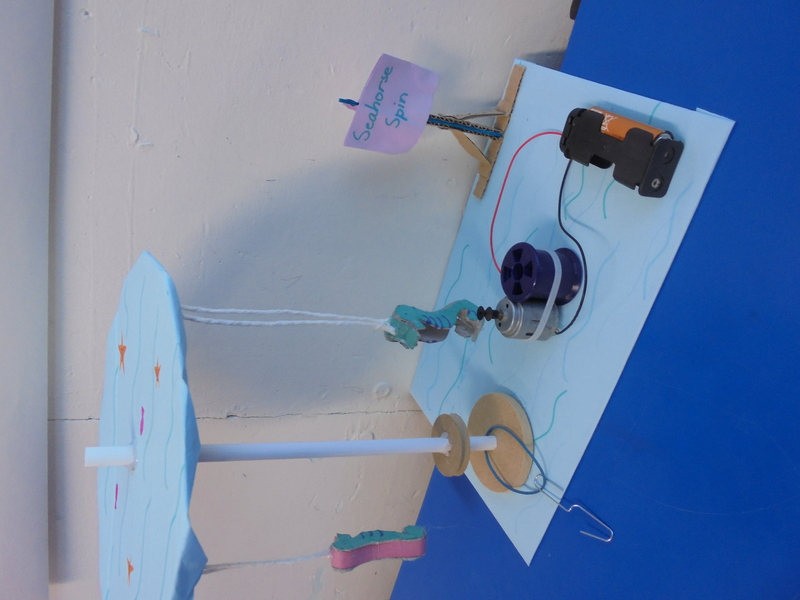 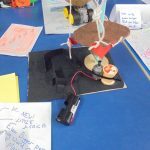 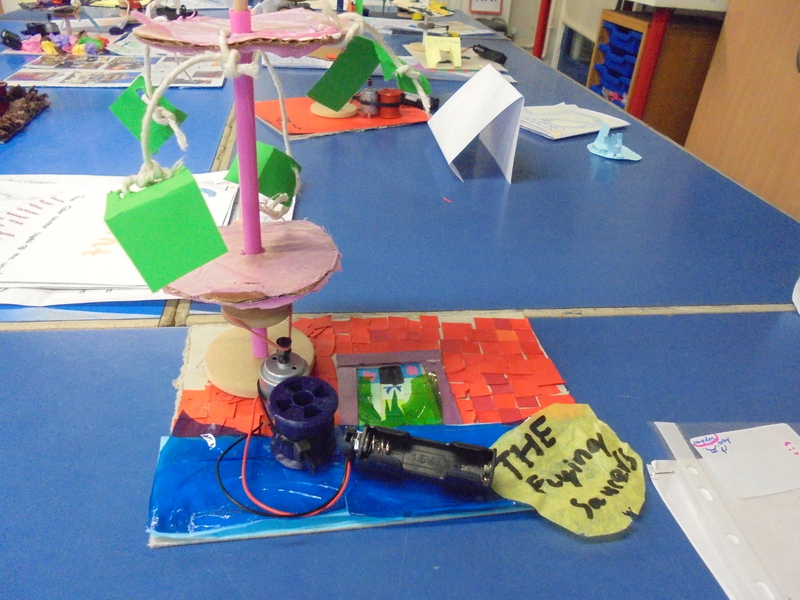 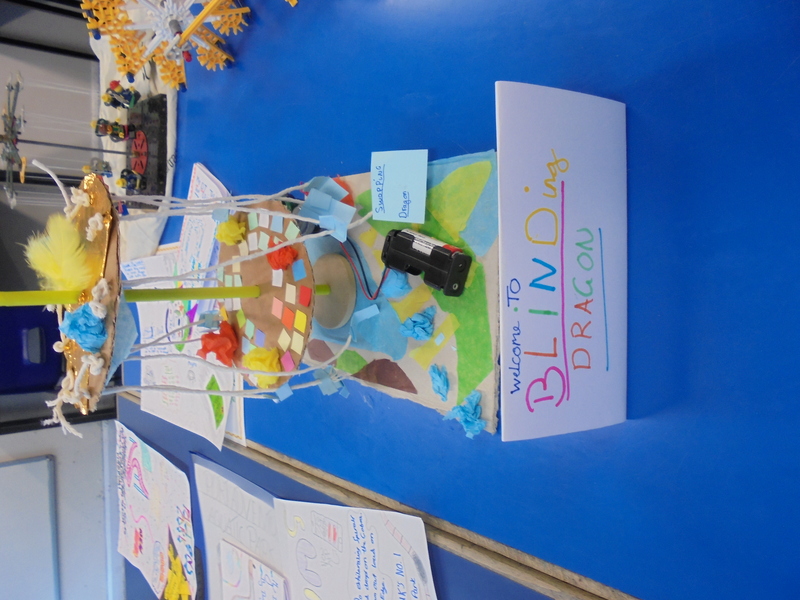 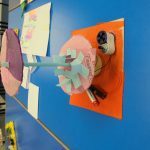 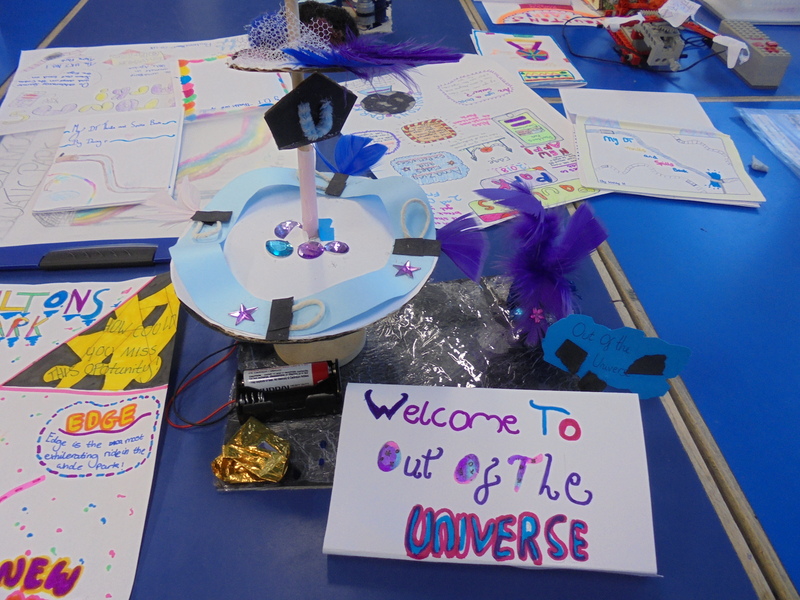 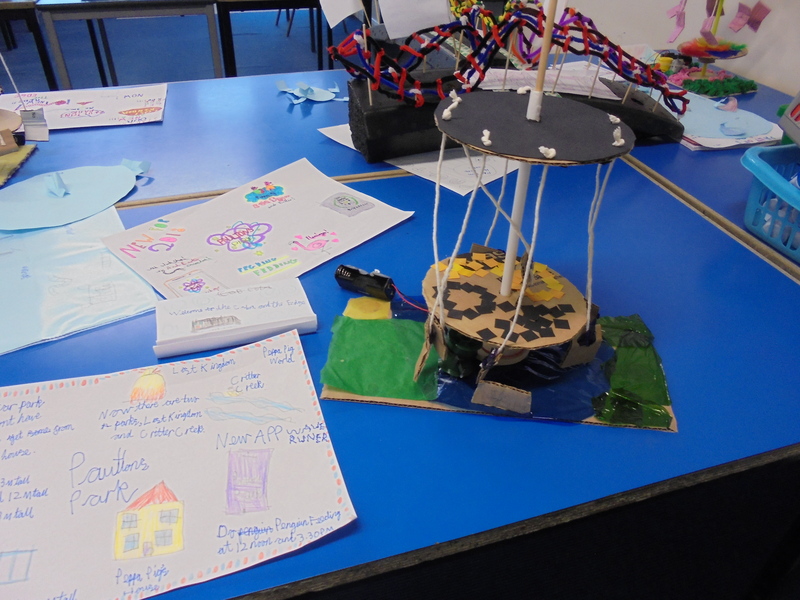 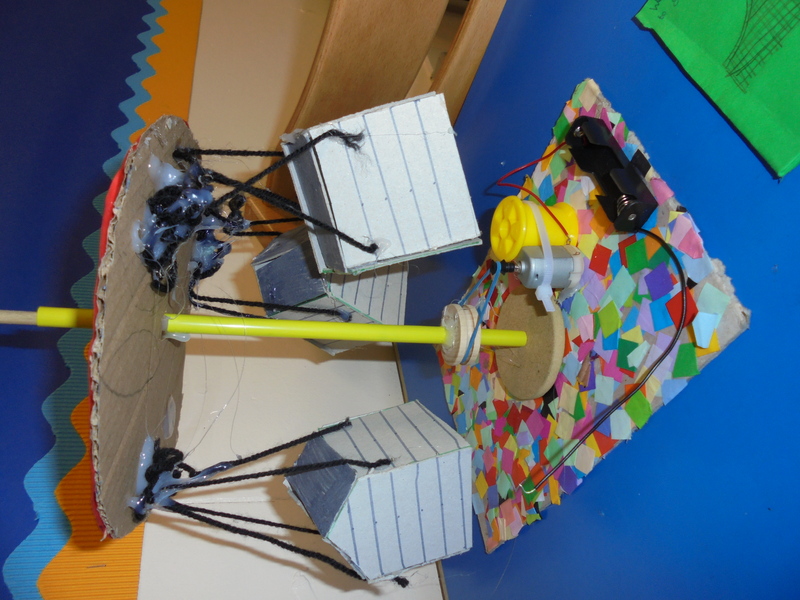 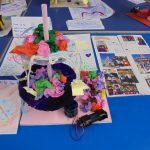 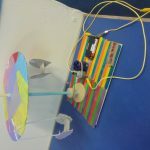 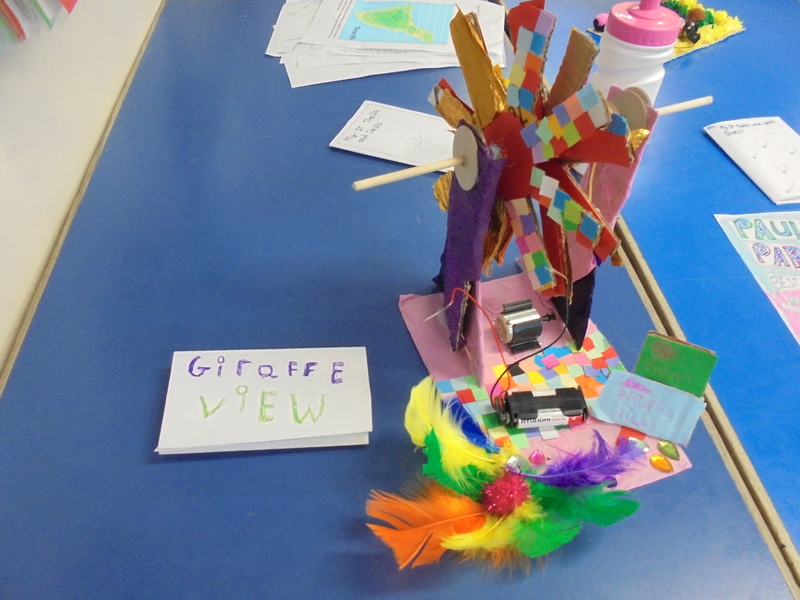 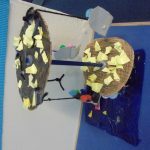 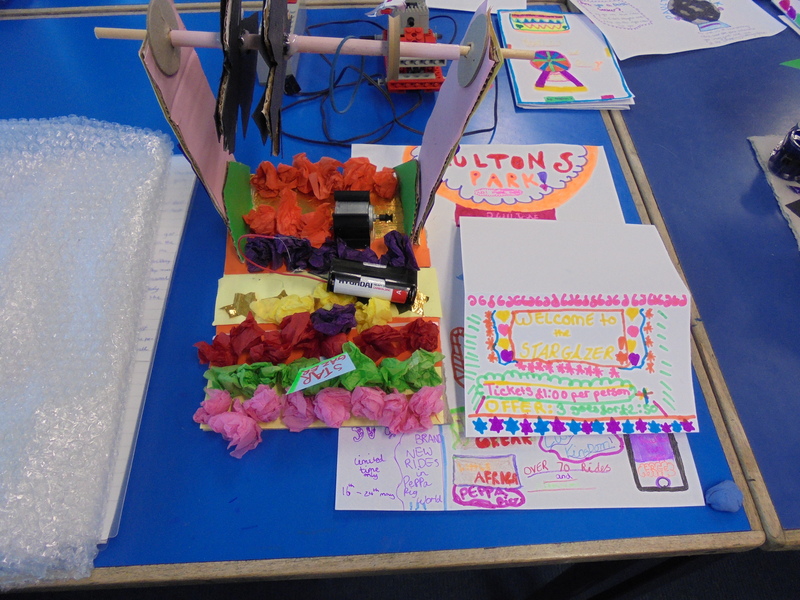 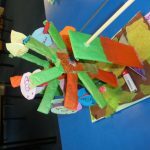 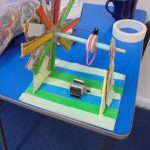 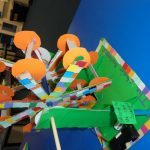 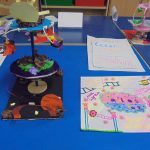 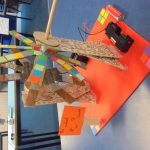 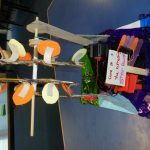 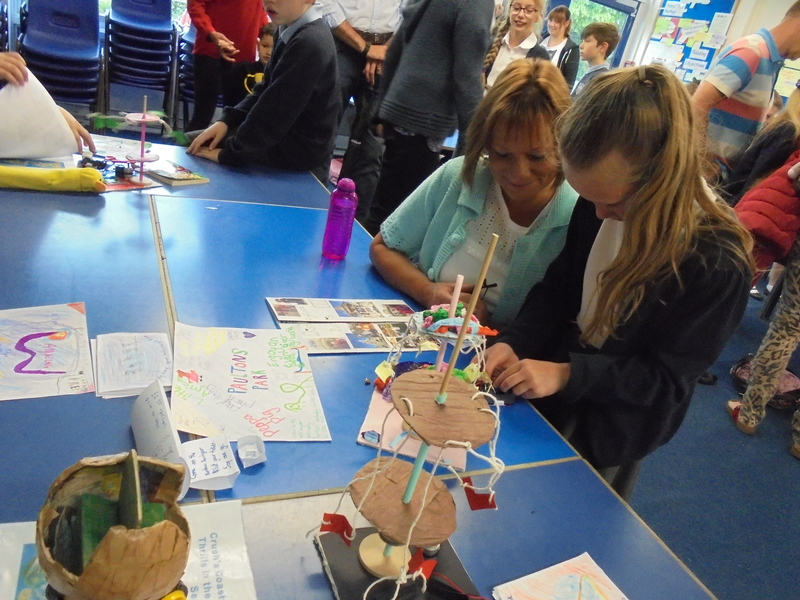 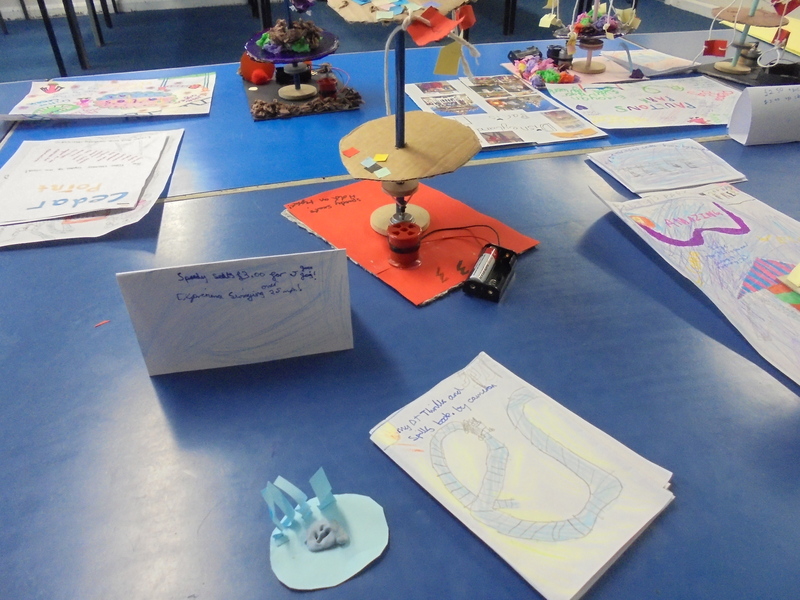 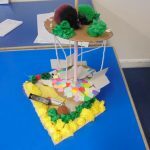 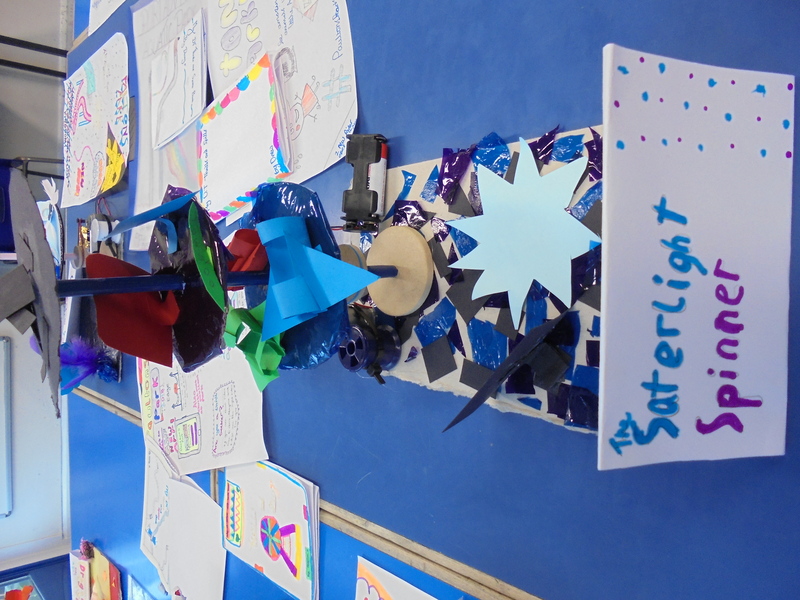 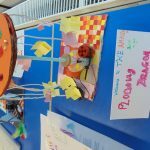 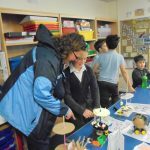 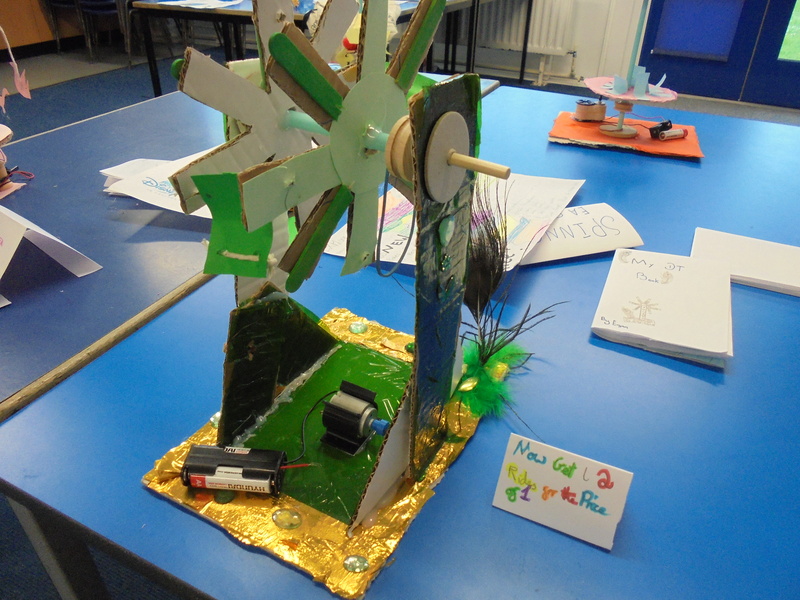 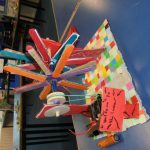 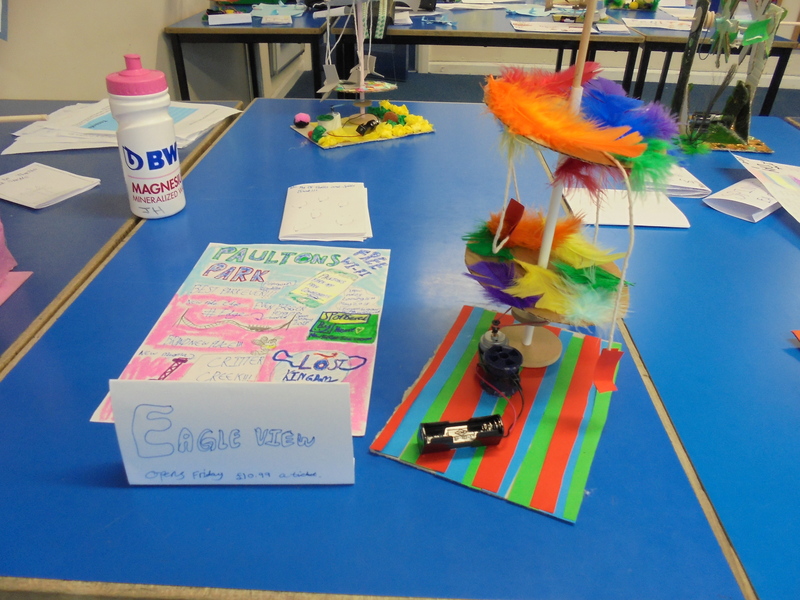 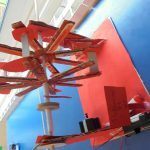 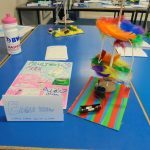 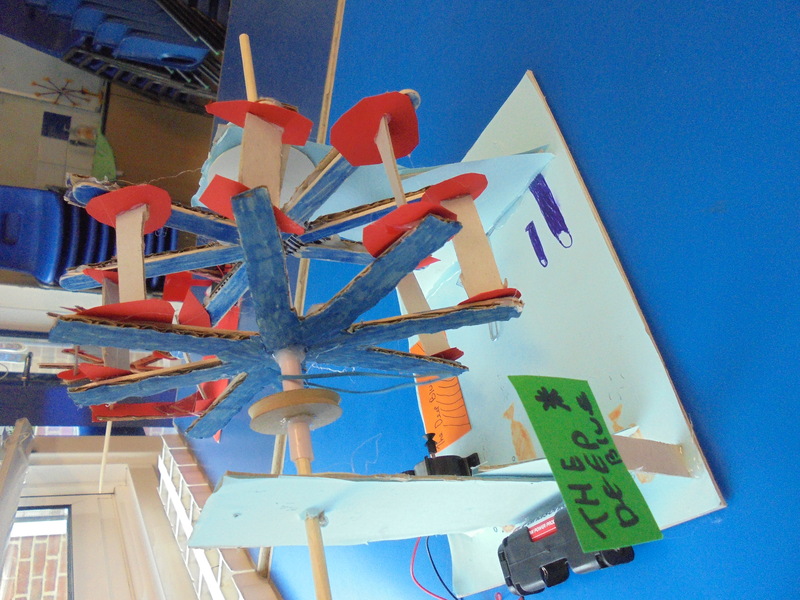 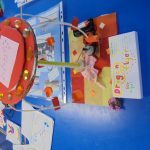 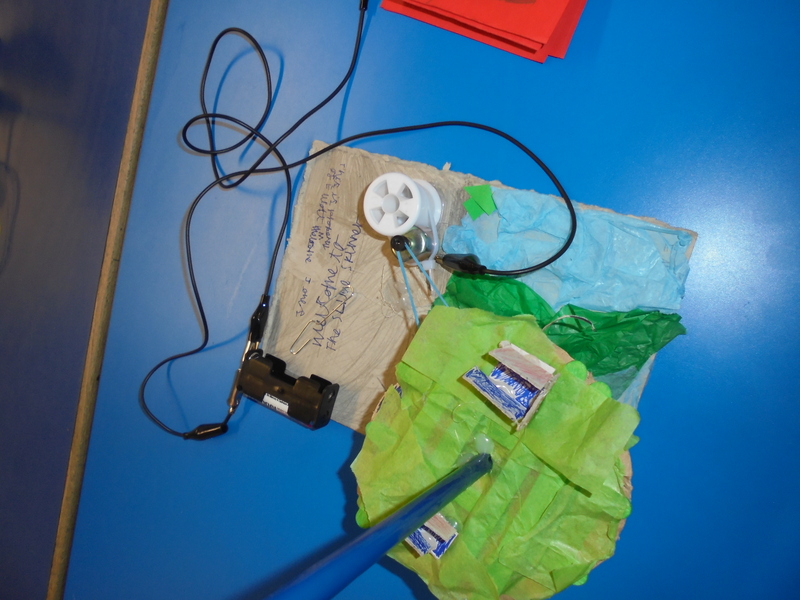 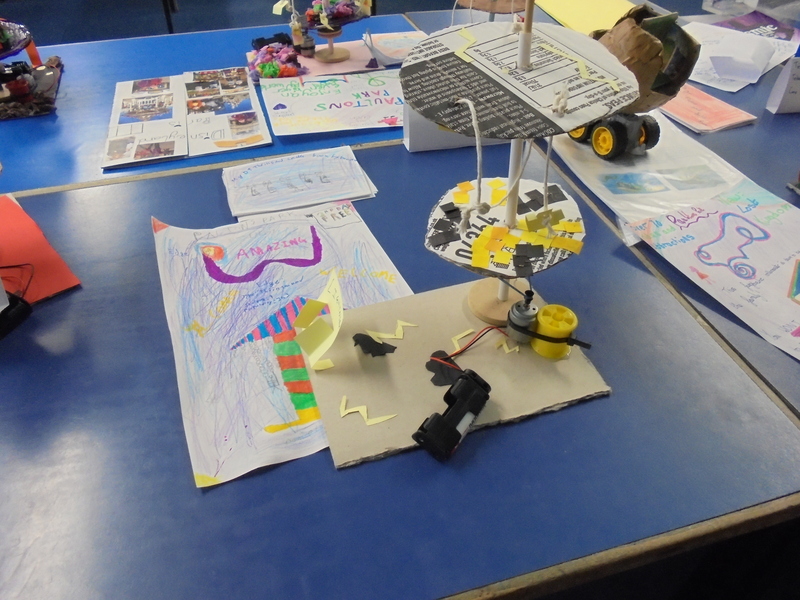 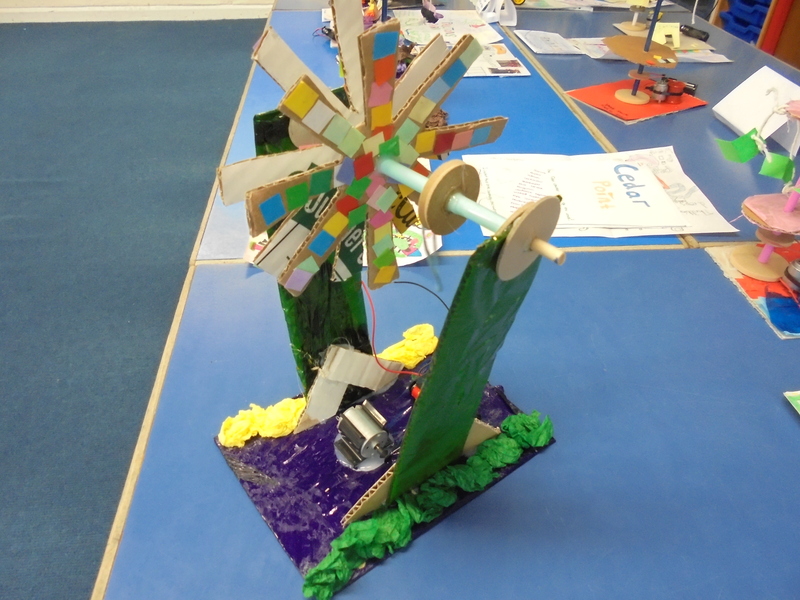 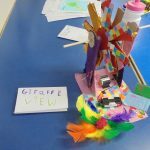 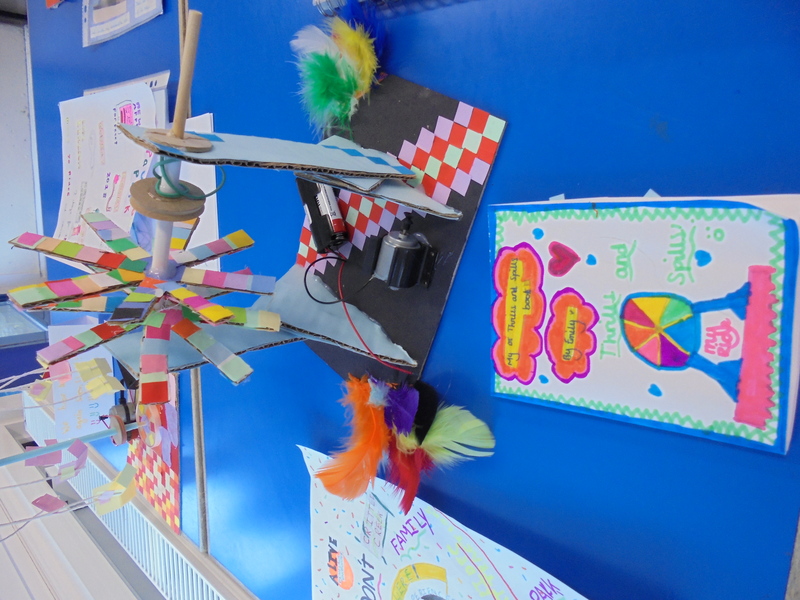 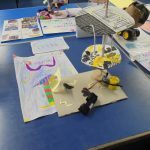 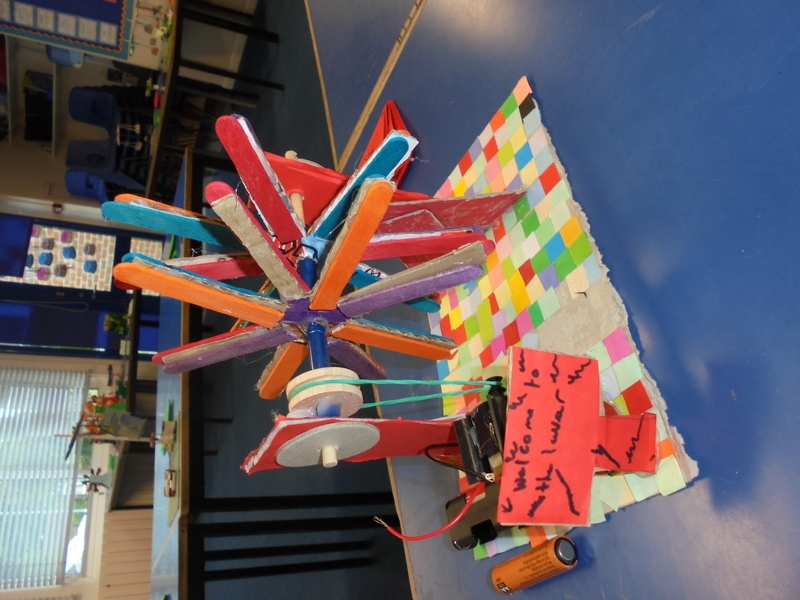 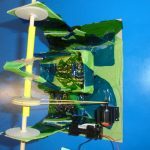 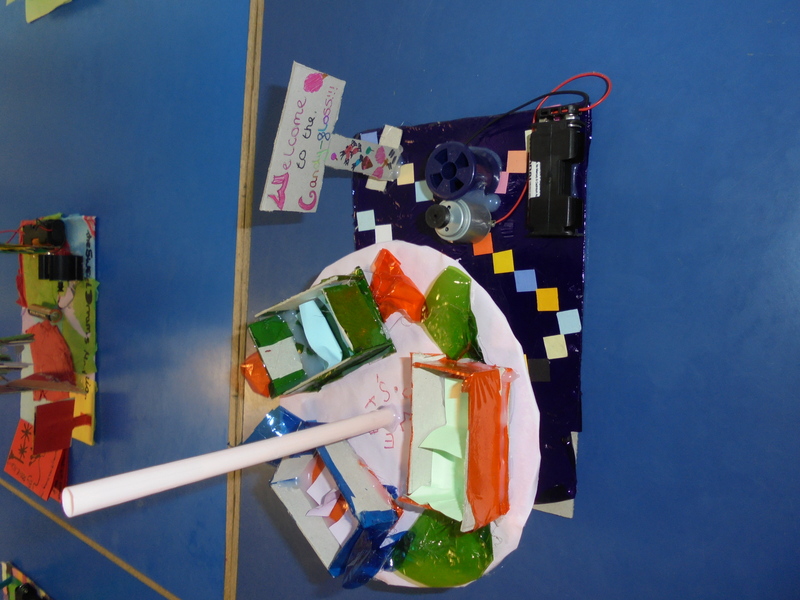 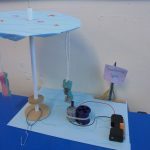 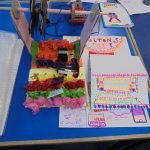 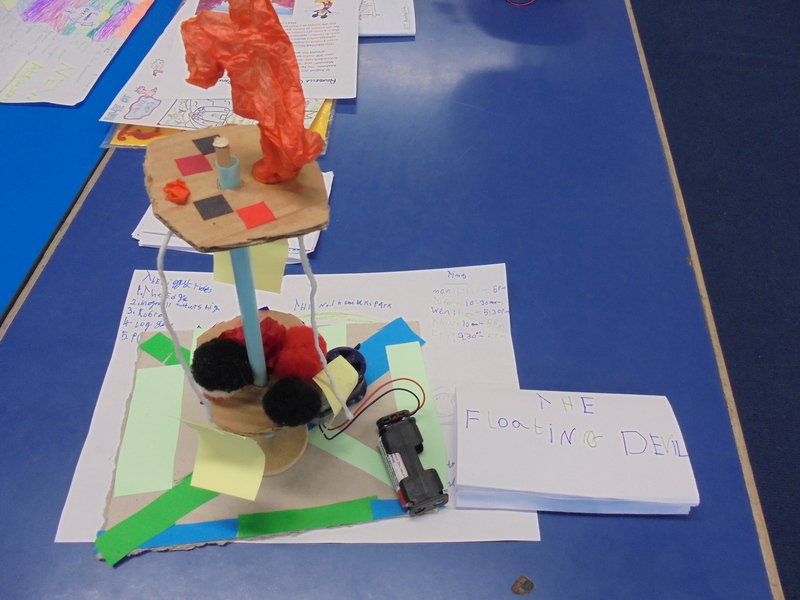 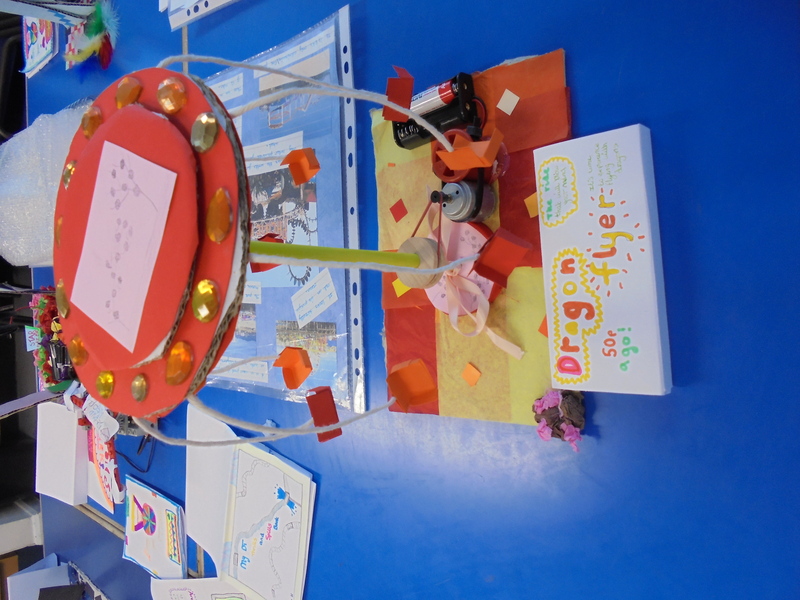 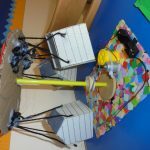 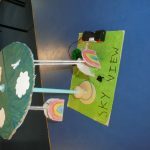 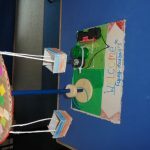 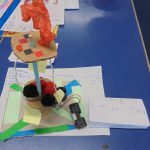 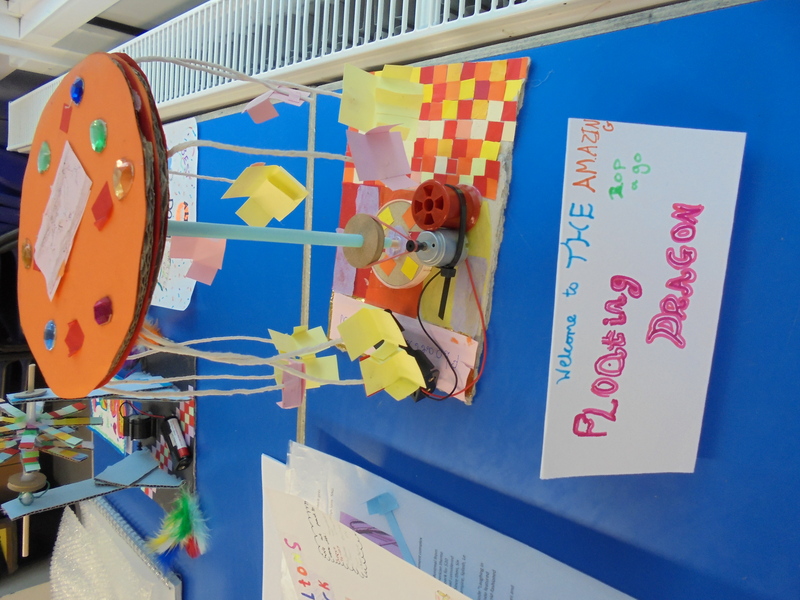 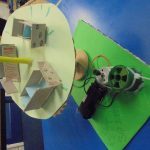 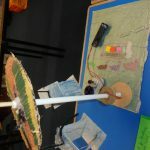 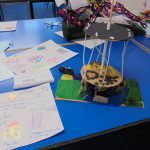 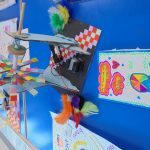 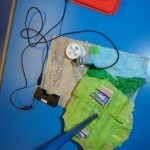 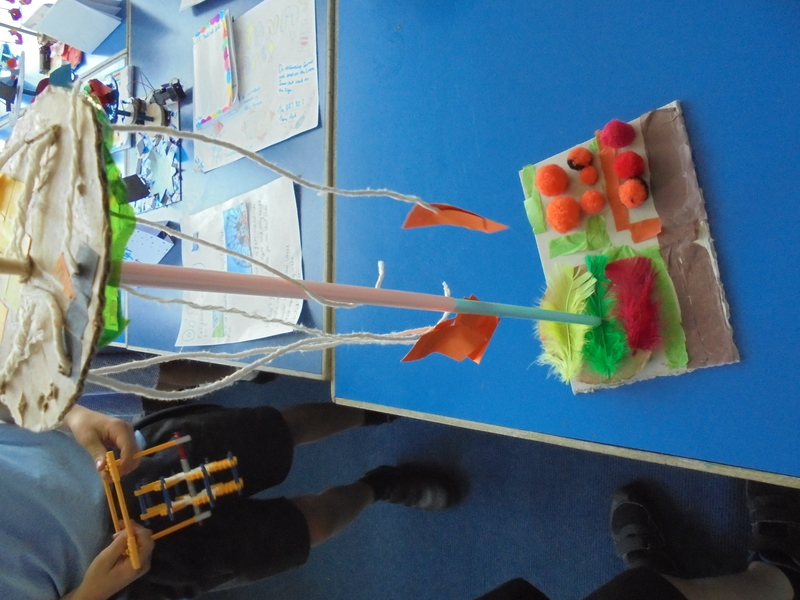 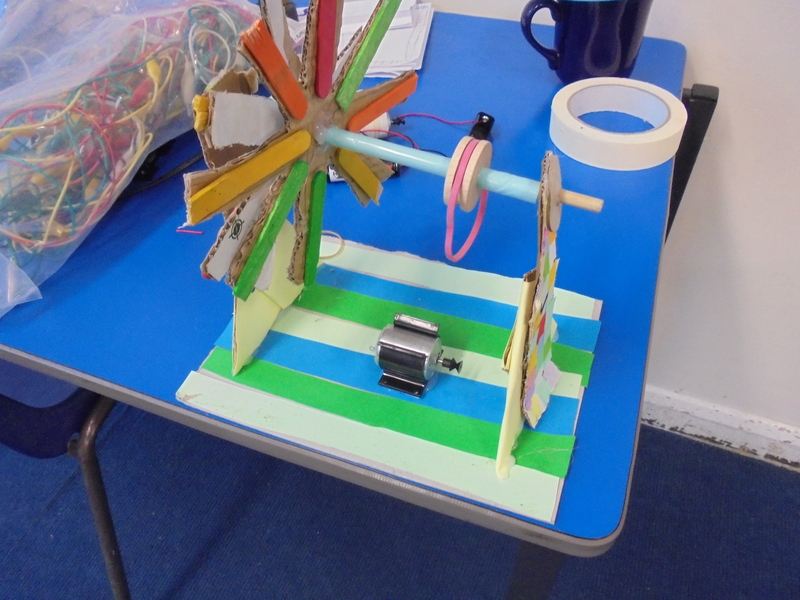 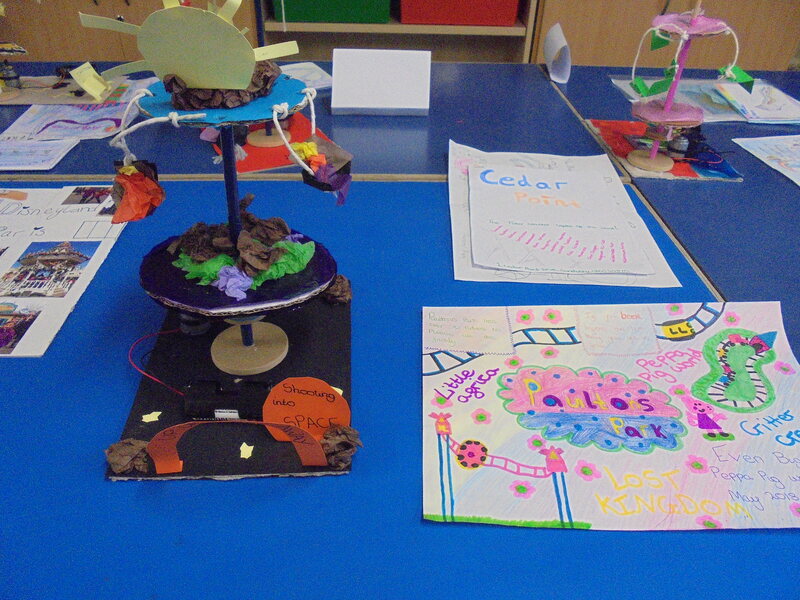 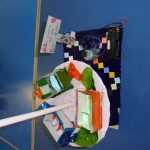 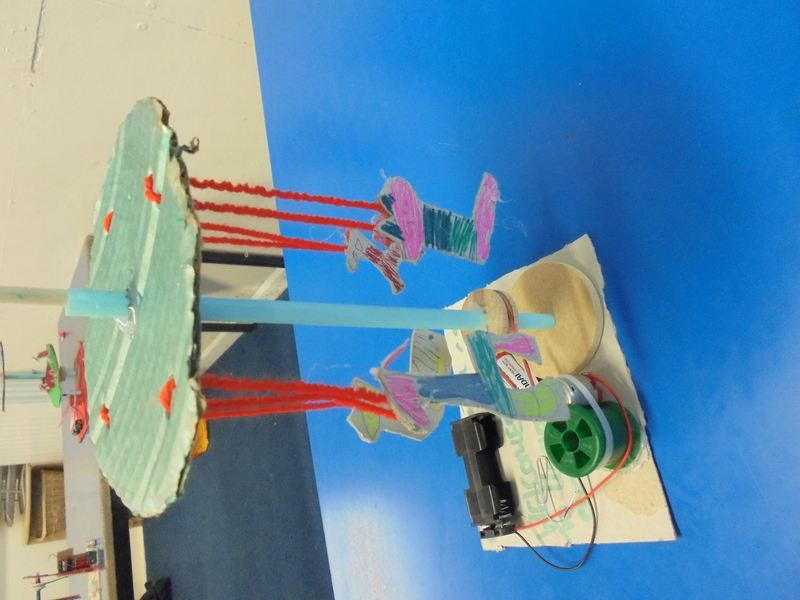 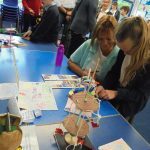 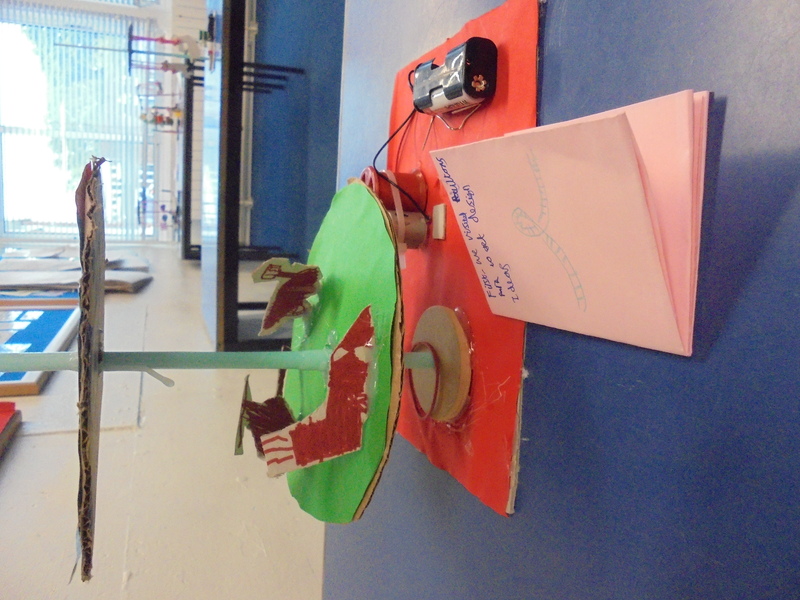 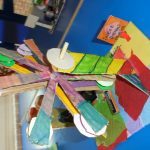 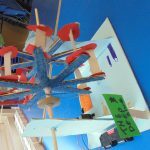 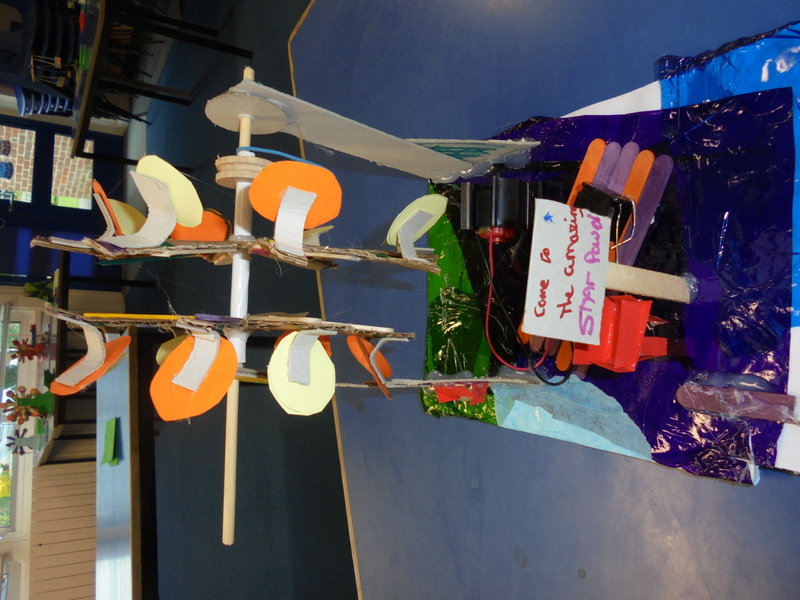 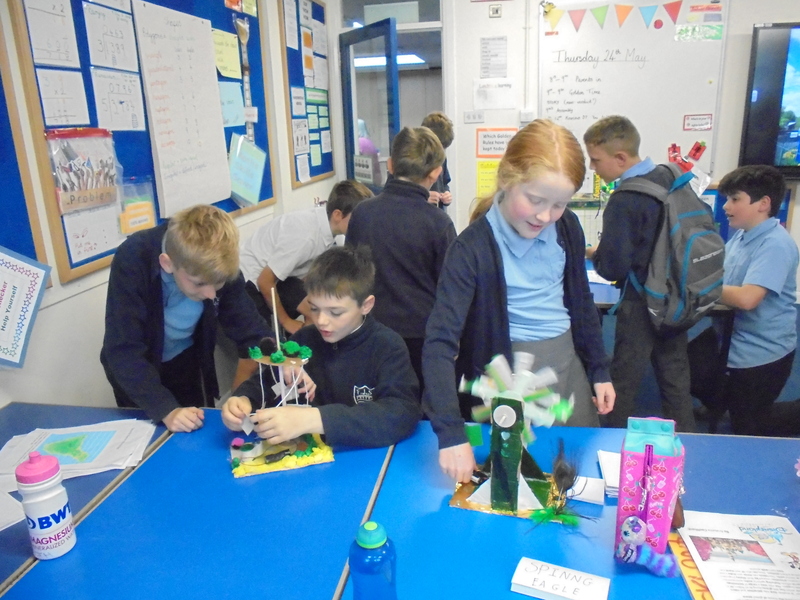 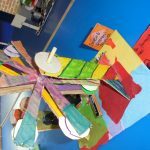 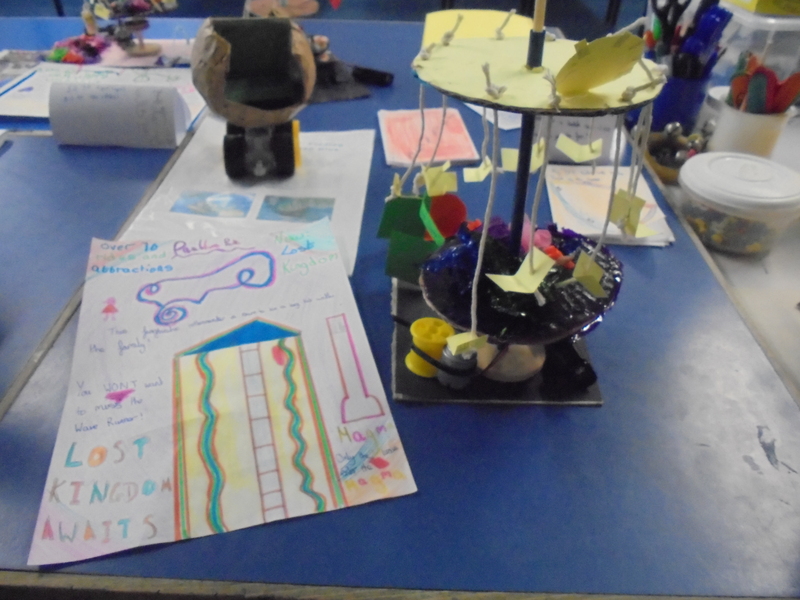 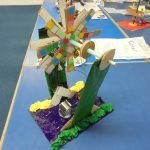 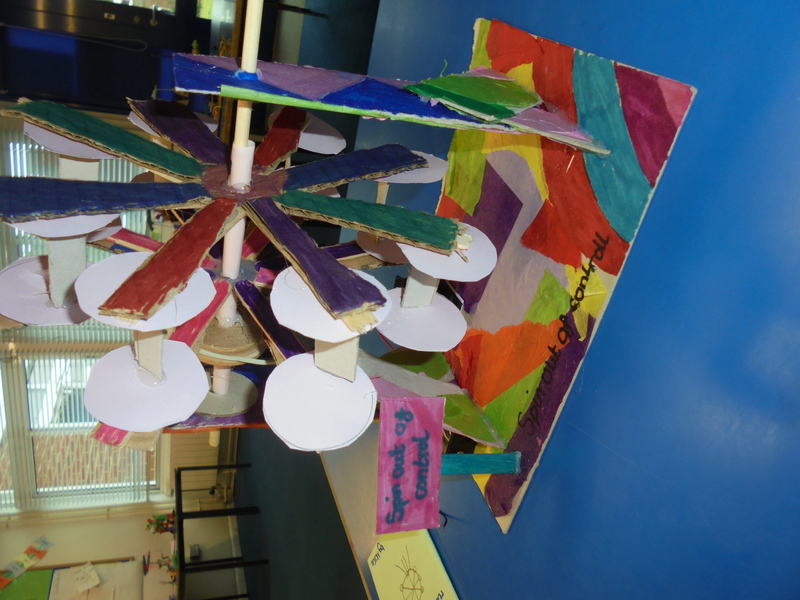 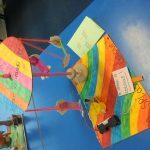 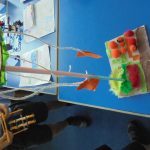 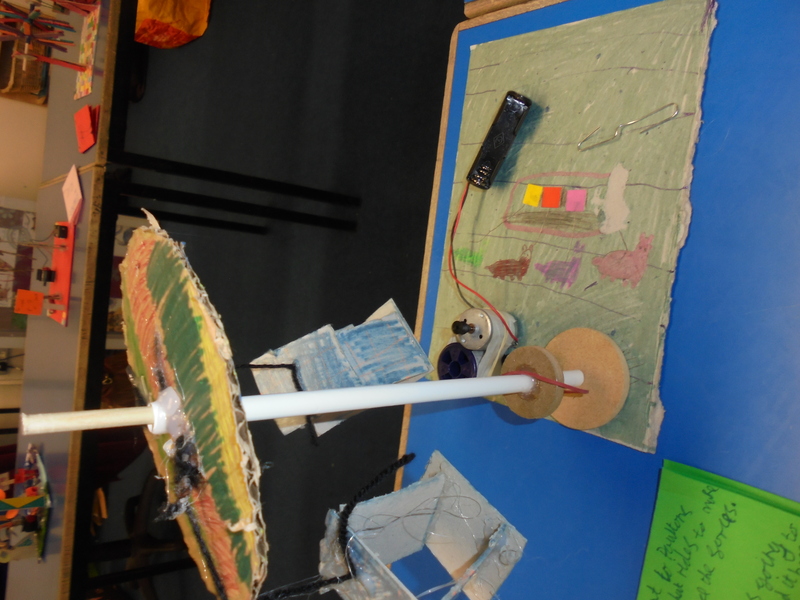 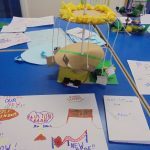 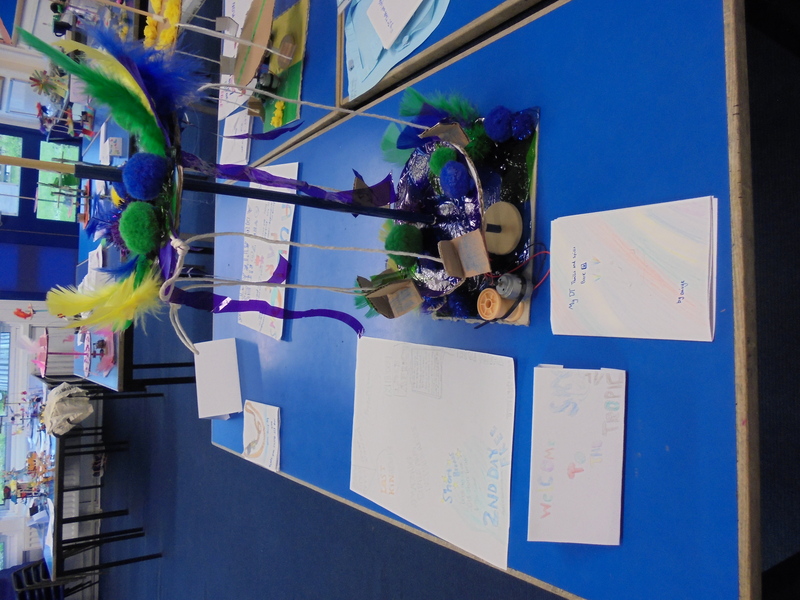 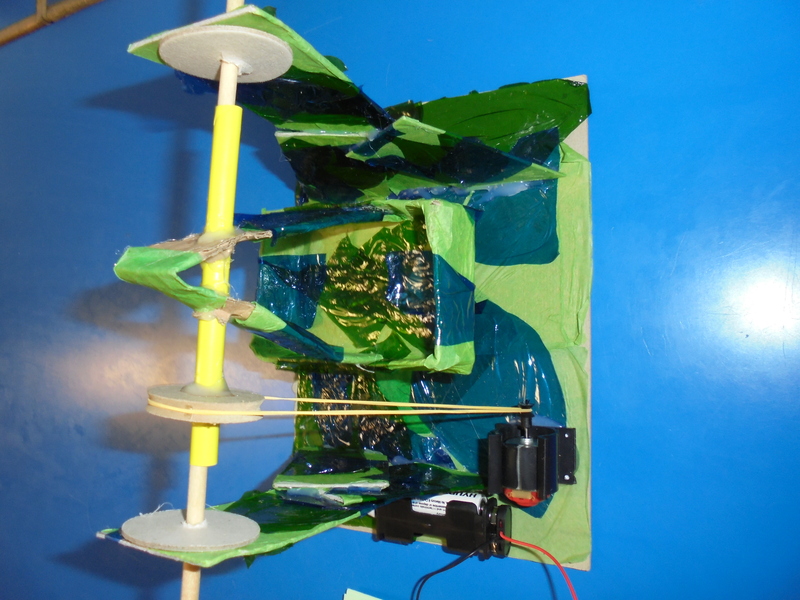 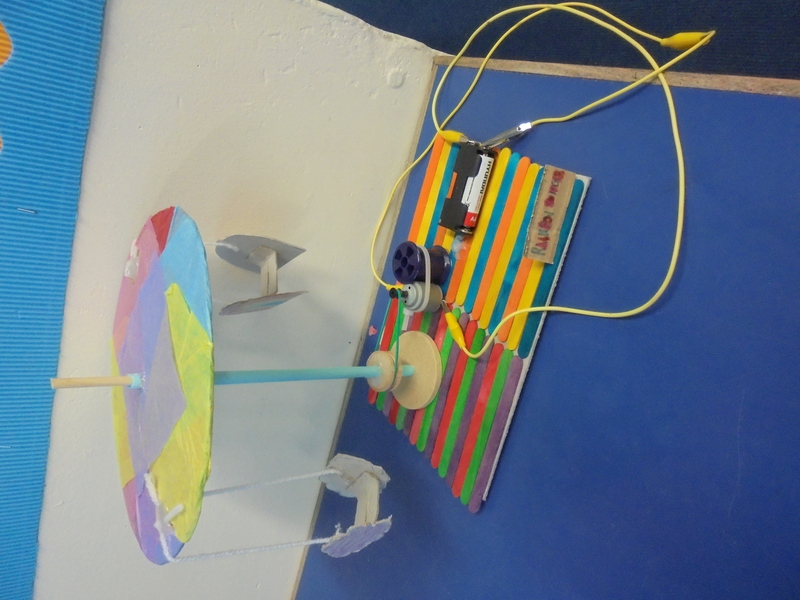 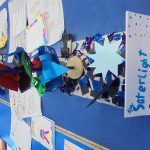 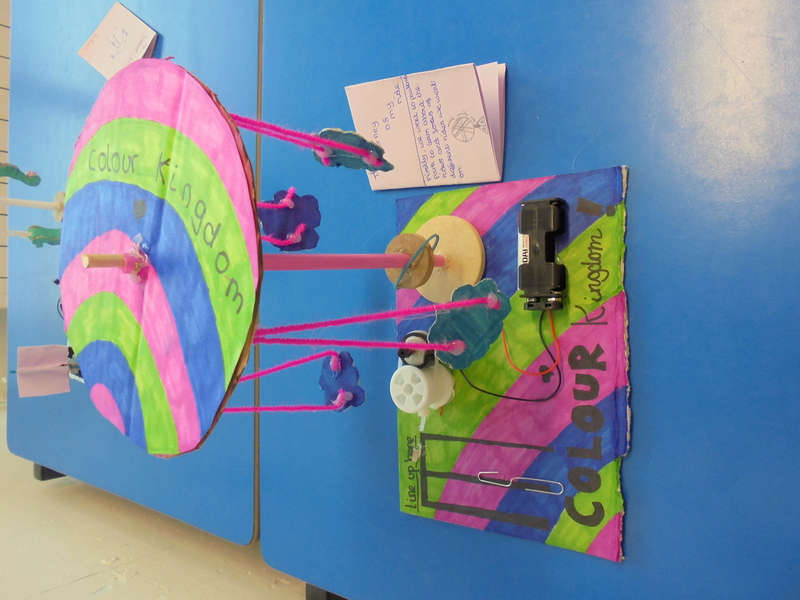 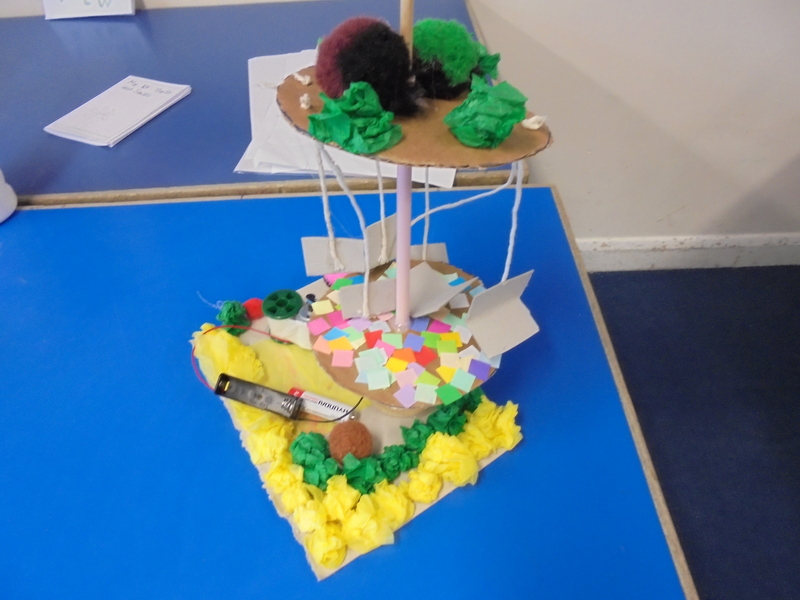 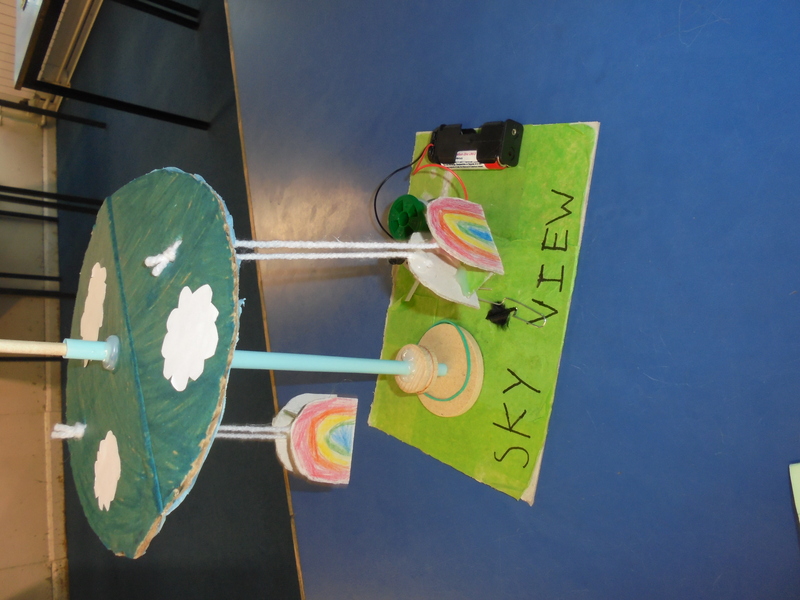 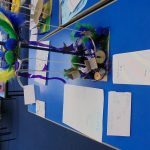 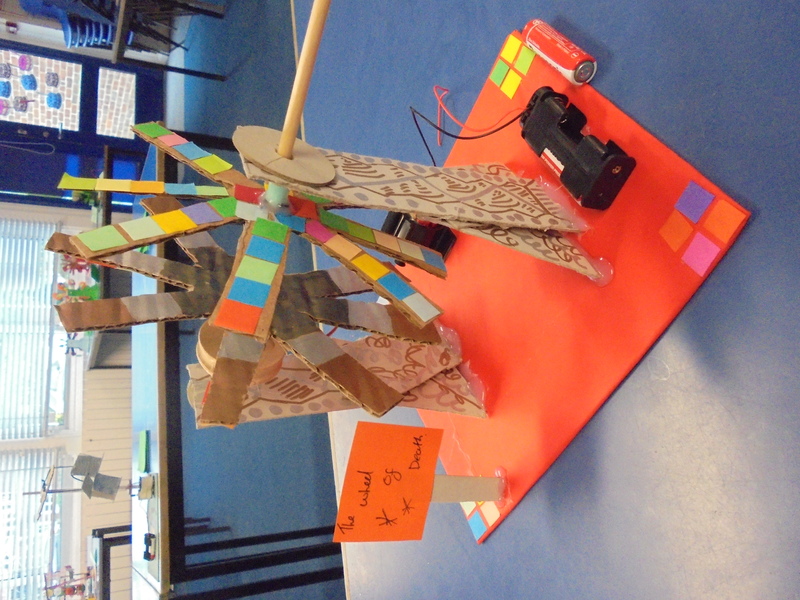 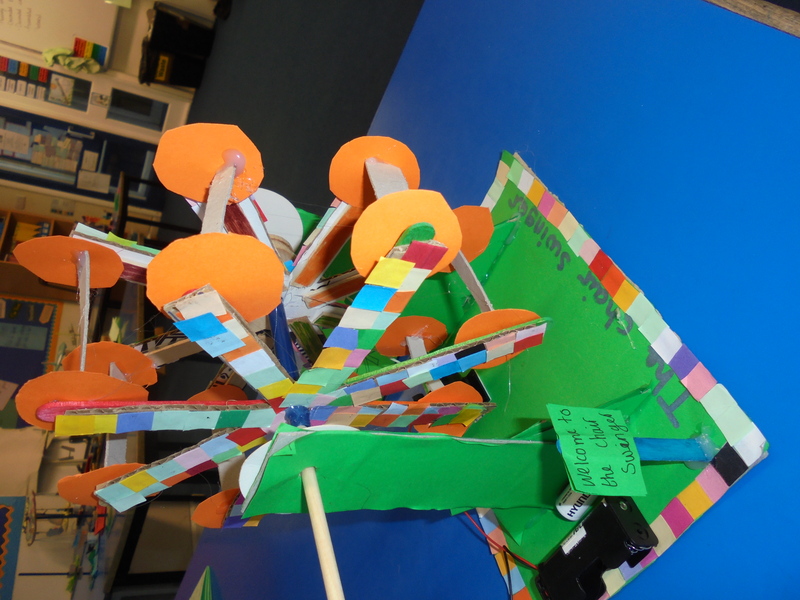 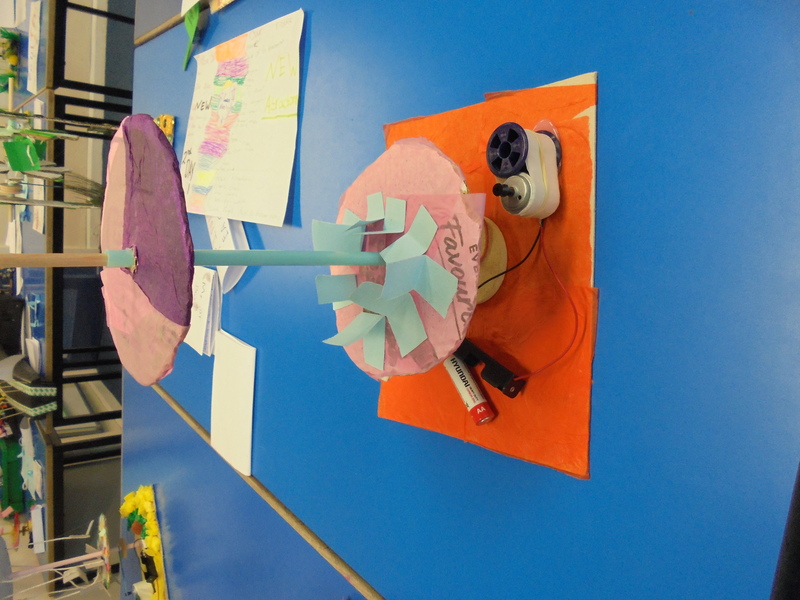 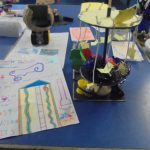 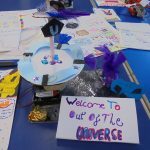 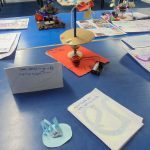 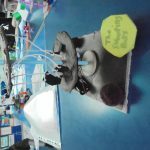 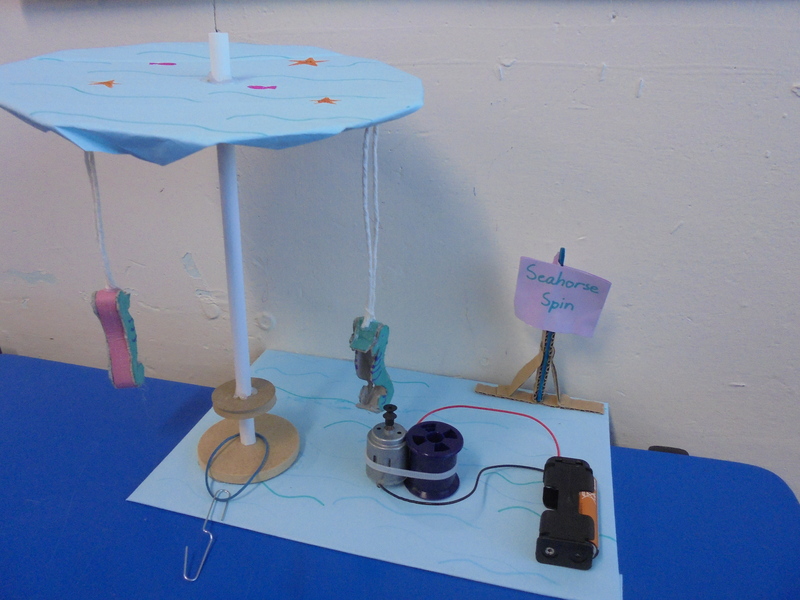 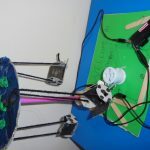 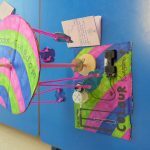 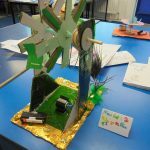 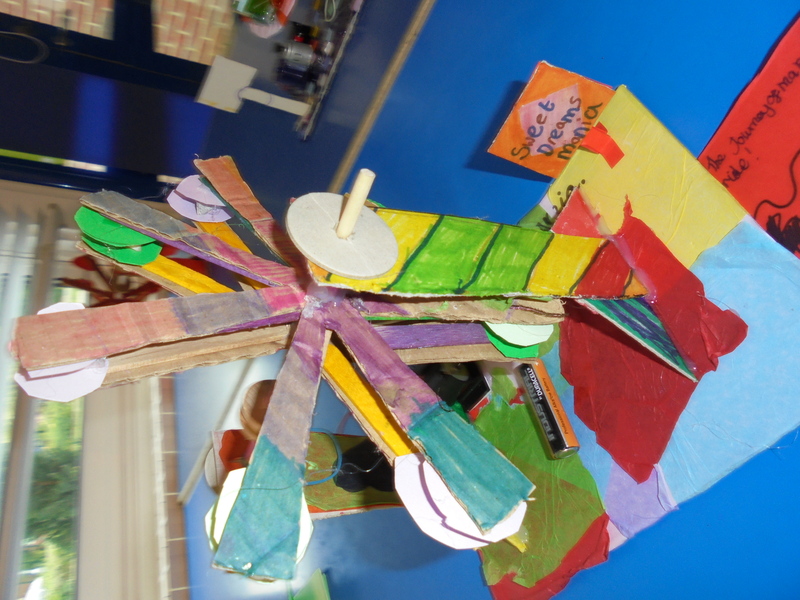 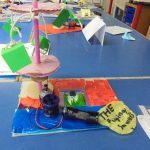 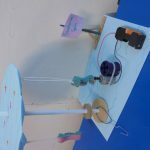 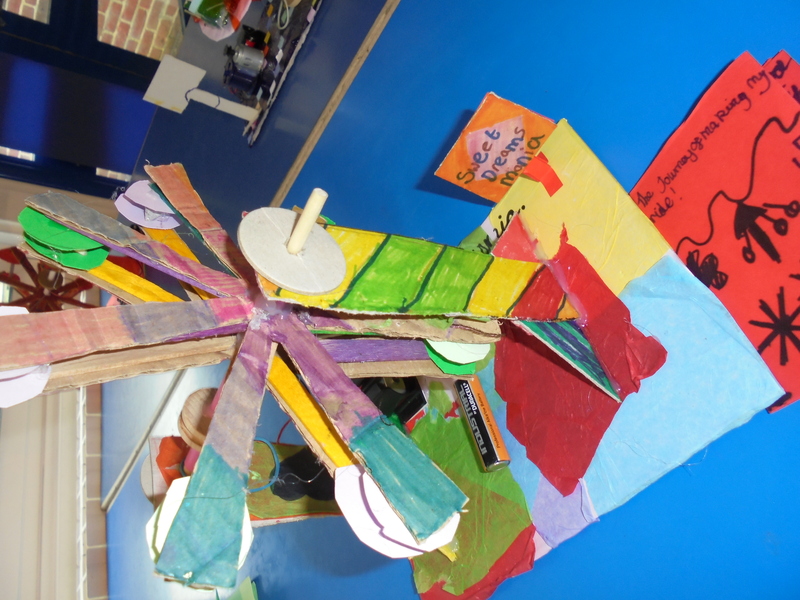 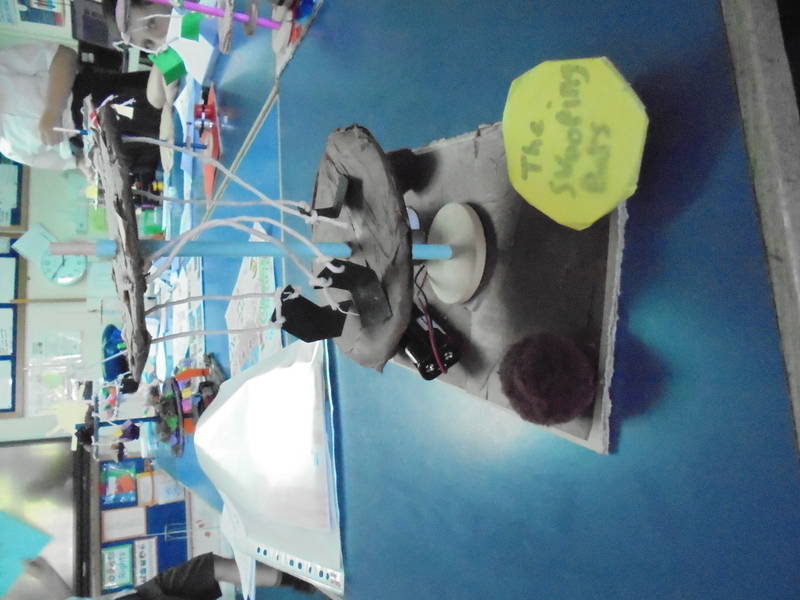 Inspired by our breath-taking visit to Paultons Park and the result of thinking, prototypes and good old Year 5 creativity, we had carousels, swing rides and ferris wheels of every kind. 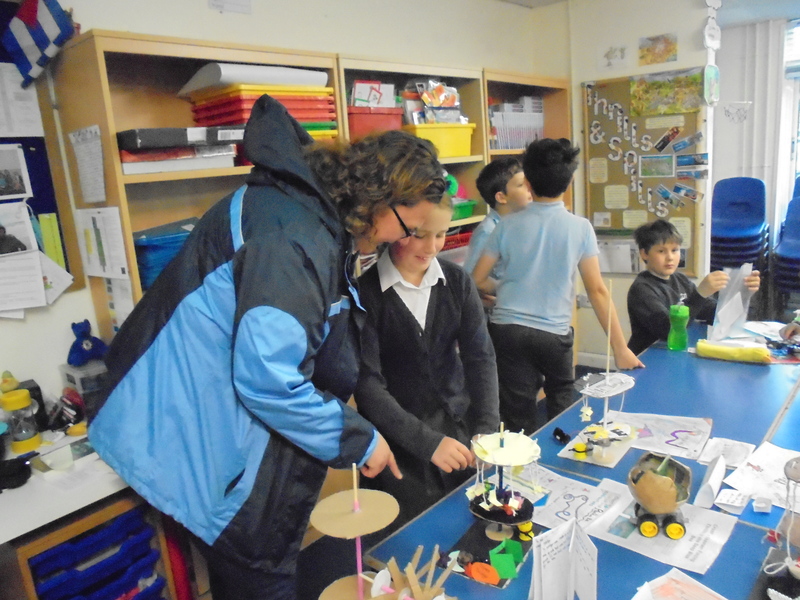 A huge thank you to all the adults who came in to celebrate another half term’s endeavour. 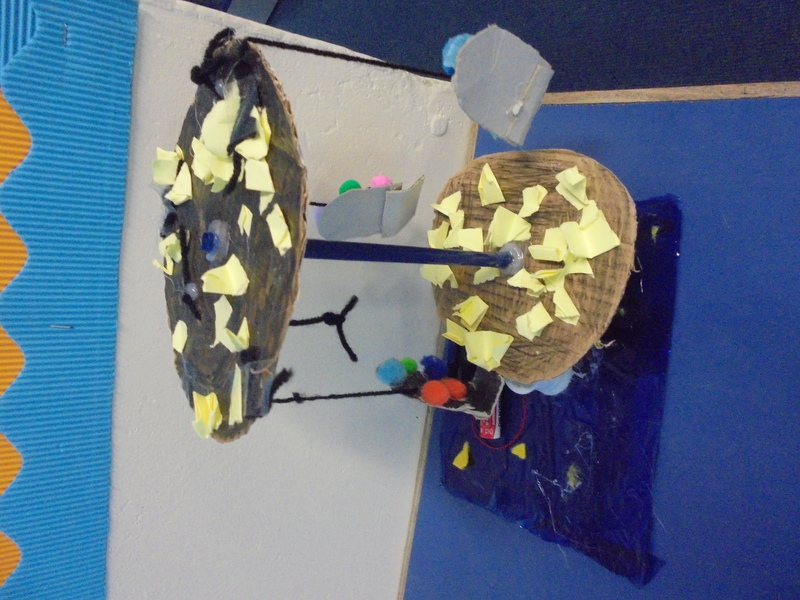 Please let us know how you found the early start.